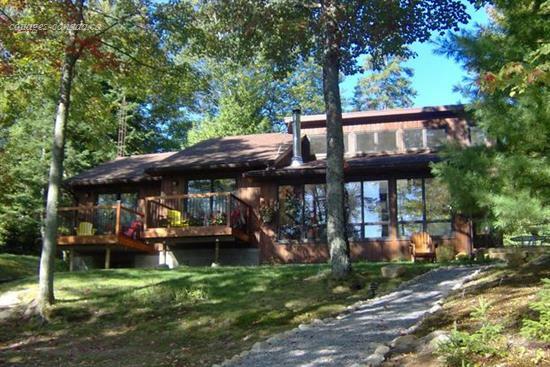 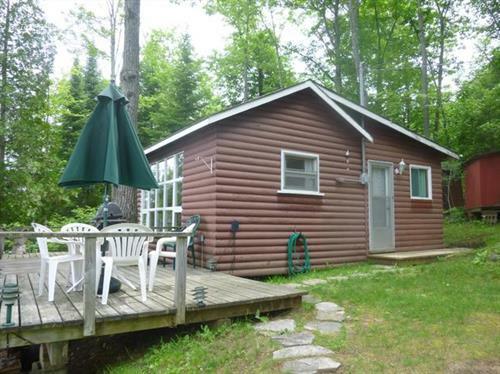 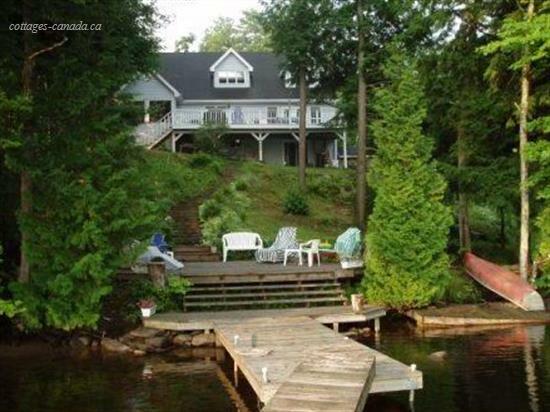 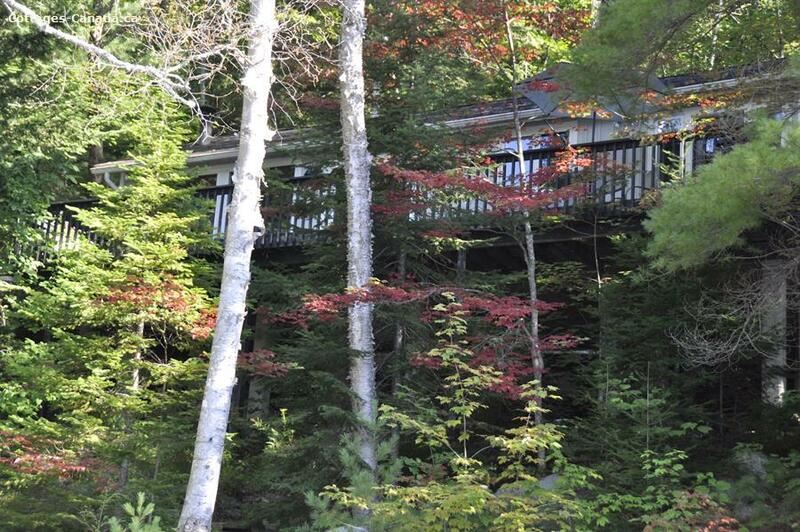 On the shores of beautiful Cameron Lake sits this amazing 3 bedroom cottage with large bunkie at the waters edge. 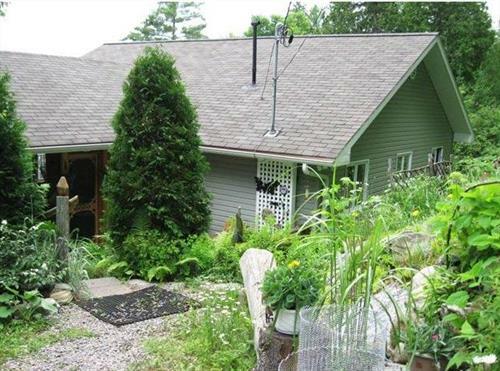 Tastefully decorated inside and out. 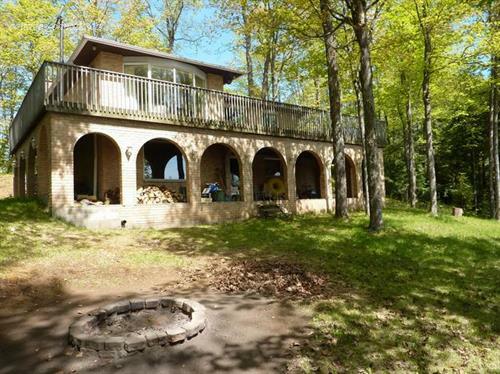 Entertain on the large deck at the front of the cottage or sit around the stone fireplace to enjoy those nights of campfires and marshmallows. 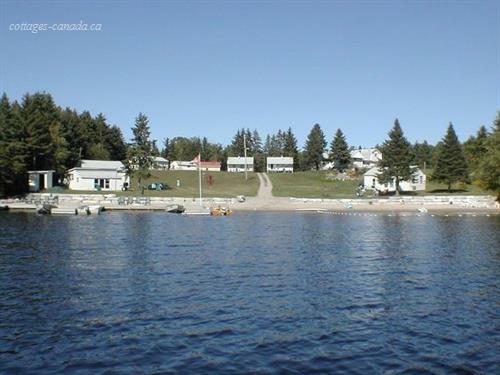 The bunkie that overlooks the waters edge has 1 queen bed, a set of bunk beds with double on the bottom and single on top. 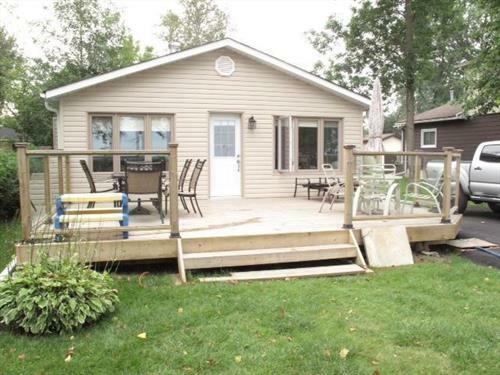 Comes with TV, washroom and washer and dryer. 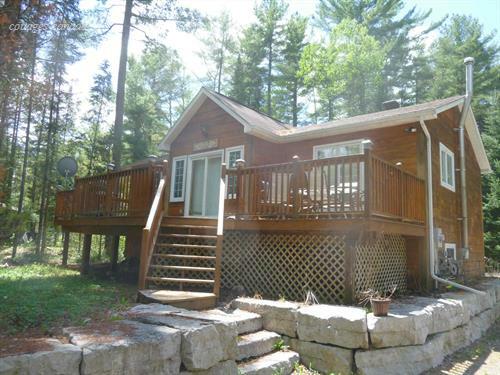 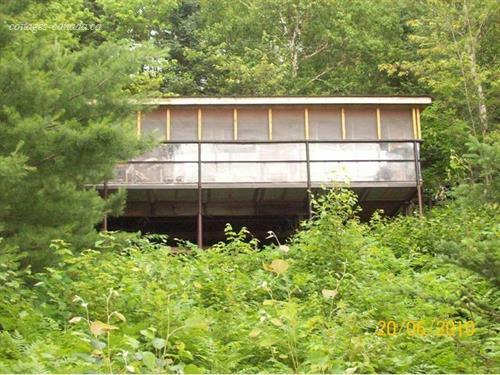 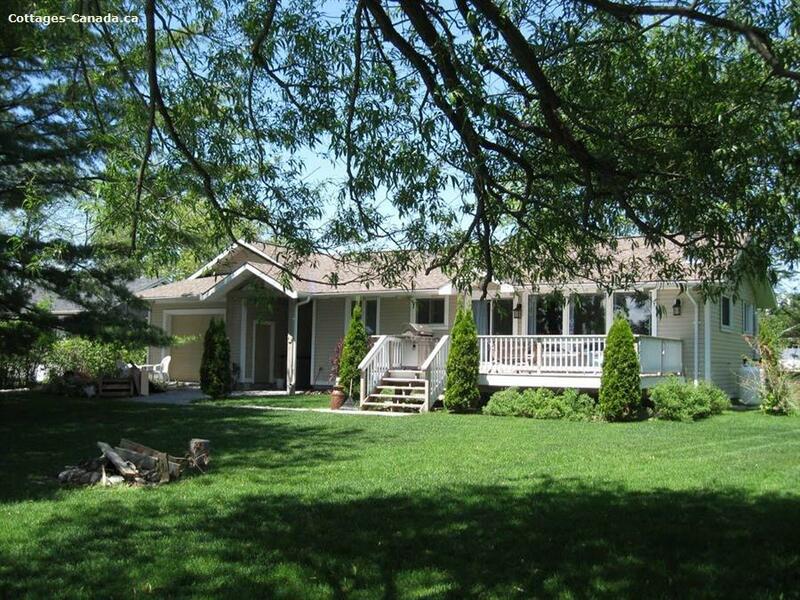 This is a 3 season cottage located only 2km from the Kawartha Rail to Trail, ideal for ATV enthusiasts.